The Ley Hill team which travelled to Reading differed radically from the norm as most of the 1st XI had gone to a wedding. There were therefore a number of imports from the 2nd XI trying their hand at Championship cricket. West Reading batted first and declared after 50 of their permitted 52 overs on 348-5 which proved to be ample to win the game. (Contrary to some players’ beliefs, this is not a new record for a score against Ley Hill. Evidence recently came to light that this record is actually held by Winchmore Hill who scored 388 against us in a Sunday match). Two of the West Reading players scored centuries – Davidson with 133 and Mahmood with 118. 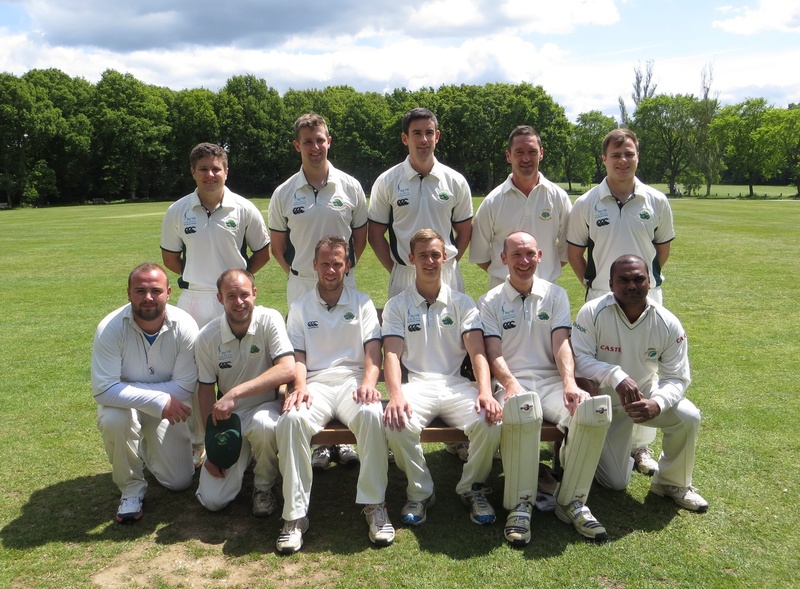 Wicket takers were Craig Ottaway (2), Donald Petrie (2) and Tommy Devoy (1). In response, the Ley Hill team (which only contained 3 regular players) did their best to score runs, but it was not to be. Top scorer was Lewis Thompson with 50, followed by Henry Sussum with 21 not out and I am told that Sussum’s last wicket stand with Petrie (8) was one of the few highlights of the game. Best bowling for West Reading came from H. Ul-Wahab who took 5 for 12 from 9 overs which included 6 maidens.